Tailored puppy food, for each tiny step. What makes the best puppy food?  Our food gives your puppy the nutrition they need to run and roll and grow and learn. 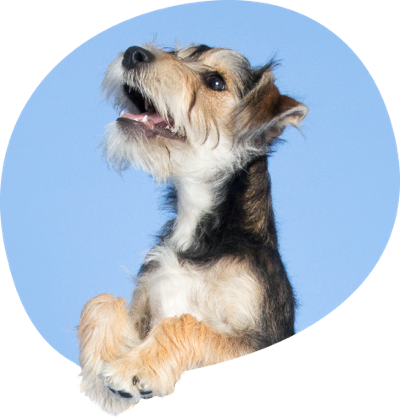 Tell us about your pup and we'll create a recipe of dry food that develops with them as they grow. You get clear portion recommendations and our adjustable scoop too, so it's easy to serve the right amount every day - for a healthy, happy puppy. Answer a few questions about their age, breed, weight and more. With the right balance of nutrients for healthy development. Get a box delivered every 2 weeks (then monthly from 14 weeks old). Our puppy food includes the right ingredients to support your puppy's growth and development. 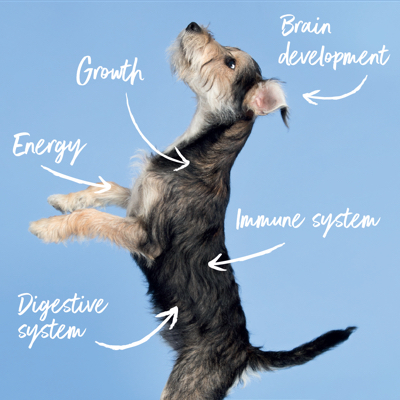 Beta-glucans and nucleotides help to enhance and regulate your puppy’s immune system - and offer extra protection by improving their response to vaccinations too. We use tummy-friendly chicken to aid your pup’s delicate digestion. And we include prebiotics like FOS and MOS to help promote good bacteria - very important for puppies. Not many puppy foods include DHA omega-3 – but ours does. This fatty acid is proven to aid learning and socialisation, and reduce the risk of behavioural problems. 2 weeks is a long time for a growing pup, so we keep up with their nutritional needs with fortnightly deliveries.  We’ll slowly introduce more kibble types to your dry puppy food, based on their size, breed, activity level and more.  We keep adjusting your dog’s recipe as they age, so you never have to worry about switching food. 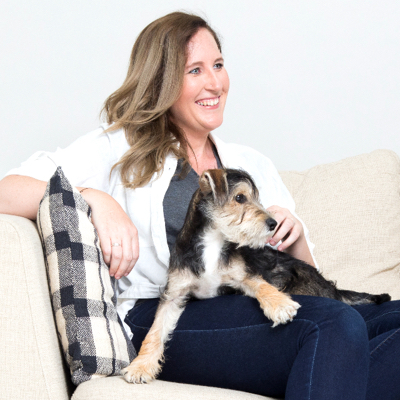 Life with a puppy can be hectic - we know, because we’re dog owners and we’ve been there. We share the most useful things we’ve learnt in the tails.com blog, alongside head vet Sean’s expertise on puppy health, training and so much more. And our customer service team are always on hand, with support available from our veterinary and nutrition teams too.